You’re embarking on one of the most pivotal adventures of your life; finding a new house to call home. This process can be both thrilling and confusing. While you may think you know exactly what you’re looking for, the likelihood of finding a place that has everything you want is extremely low—at least without some help. This is why every house hunter needs a checklist. Visit a couple of different homes without one, and you’ll see what we mean. In the end, there’s a lot to consider and being unorganized costs valuable time. To help you get through this process swiftly and efficiently, our team of top real estate agents at Cami Jones & Co. has put together a guide to creating the ultimate house hunting checklist. First thing’s first: Decide which amenities are most important to you. 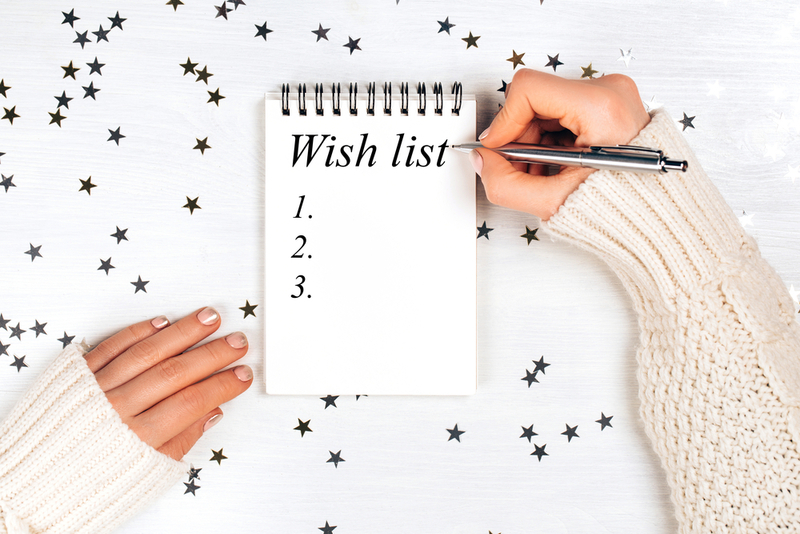 If your wish list is seemingly endless or too vague, you won’t have a logical place to start from when you start looking for houses. This is likely to result in you viewing houses that are out of your budget or simply not at all what you want, which can leave you feeling overwhelmed and frustrated. Narrow down which amenities are most important to you. Start with the necessities and follow up with a few wants. Use this wish list as a guide, deciding which houses to visit based on which boxes they check off. A house may have all the features you want, but if it will make your commute to work or school unbearably long or difficult—is it really worth it? That is a question only you know the answer to, but it’s something you should look into prior to viewing a home. Before considering the house itself, these are a few things to cross off your house hunting checklist. Is the home in your desired area? What is the average home value in that neighborhood? Are there any homeowner association fees in the neighborhood? What about trash pick up or other miscellaneous fees? How close are you to school and work? The answers to some of these questions might be difficult to find—even if you already live nearby. Find a real estate agent that is familiar with the area. These local experts can help you narrow down which homes make the most sense for you to check out based on your personalized house hunting checklist. What features do you want the interior to have? Here are some of the most important aspects to consider. Is there enough storage space? Closet space? If there is a basement, are there any signs of water damage or mold? What about the exterior of the home? Consider these common examples, along with any necessities from your wish list. Is there enough garage space? Does the foundation look intact? What about the patio and deck? Does it look stable? Ask about the home’s history and any known damages. Check out the surrounding homes and if possible, meet the neighbors. Take plenty of photos when visiting prospective homes. Take notes and don’t forget to bring your house hunting checklist! If you’re house hunting in the Kansas City area and needing some assistance checking off the boxes on your house hunting checklist, the team at Cami Jones & Co. would be happy to guide you on your journey to finding your next home. Your guide to finding the place to create some of life's most memorable moments in Kansas City.